Congregation Or Ami invites our members and the Houston community to our Passover Seder on the first night of Passover, April 19, 2019. Rabbi Gideon Estes will lead this interactive seder that is friendly for all ages! Families are welcome with reduced pricing for children. 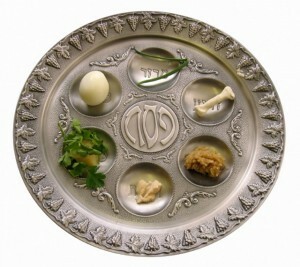 If you would like to pay for the Seder now, please click here.